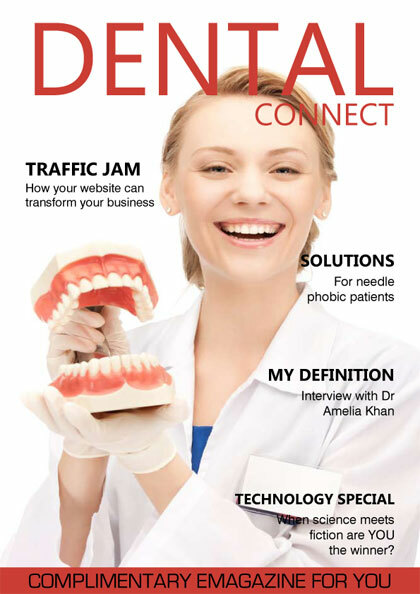 Dental Connect is the Complimentary, totally interactive Digital Magazine for the UK Dental Professional. The idea behind Handi Publishing is to help dental professionals and their businesses to break out of their busy clinics and Connect with their Industry. We will be striving to bring you the most up to date information in your Industry in a highly readable, enjoyable and interactive format. To subscribe and receive your complementary digital copy of Dental Connect click here, and join the other 16,000 readers.